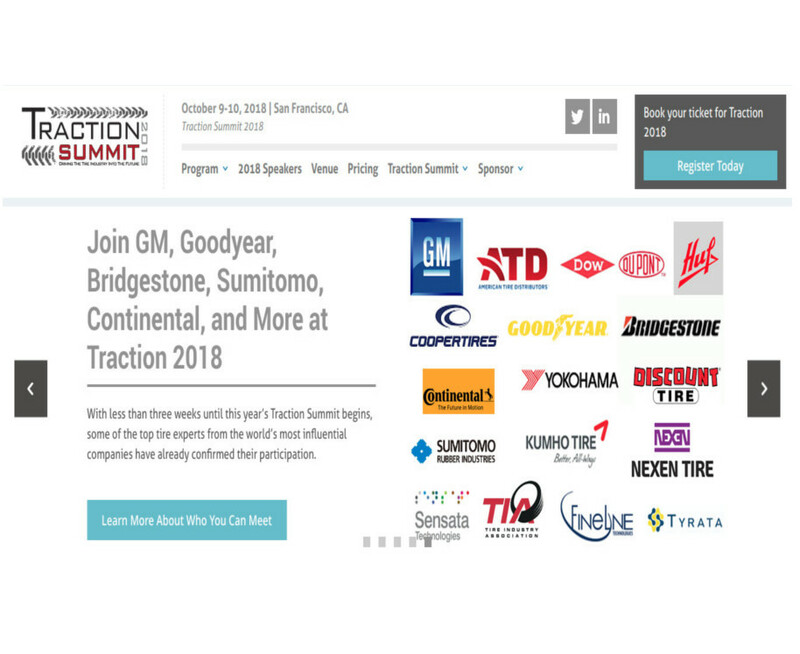 Wriggle Solutions has been shortlisted as one of the presenting company at the tire summit in San Francisco the 9th and 10th of October. 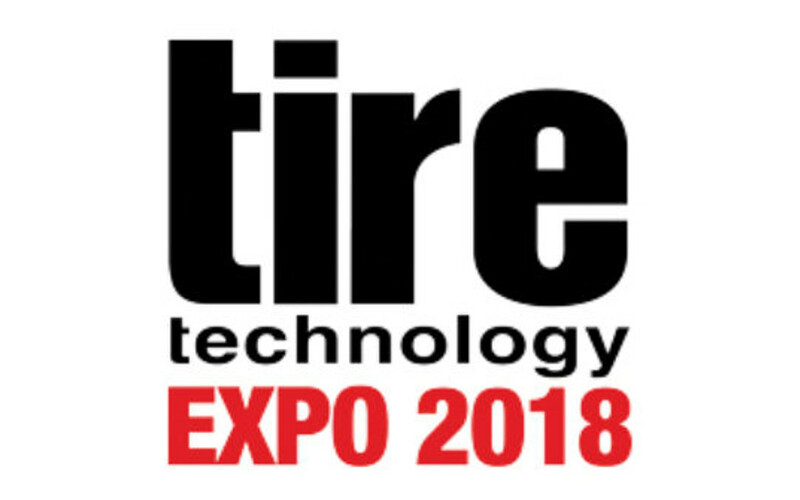 Wriggle Solutions has been invited to present at the tire technology expo in Hannover. 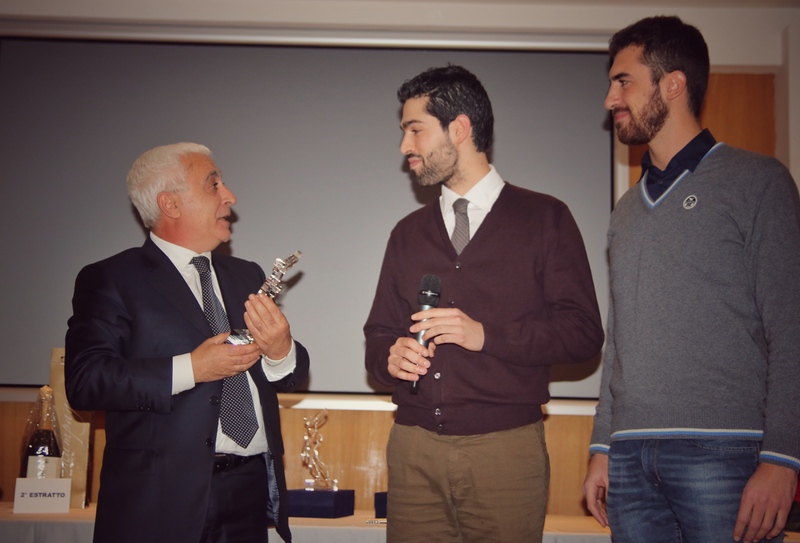 We thank again the organizers and all the participants. 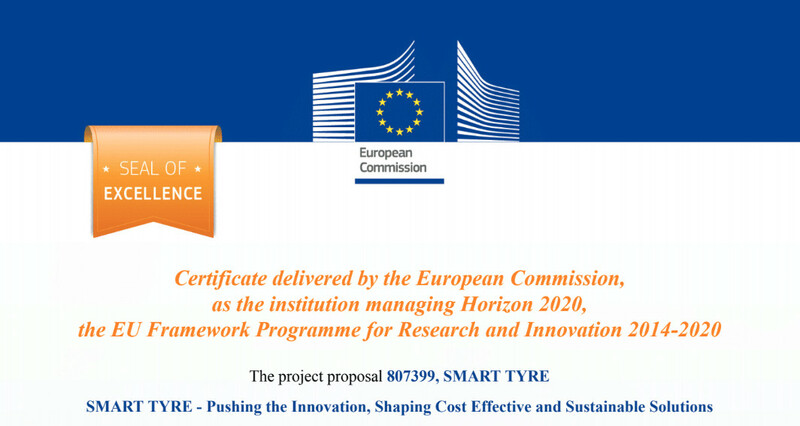 We are glad to announce that our company has been prized as a high quality scored project by the European commission. 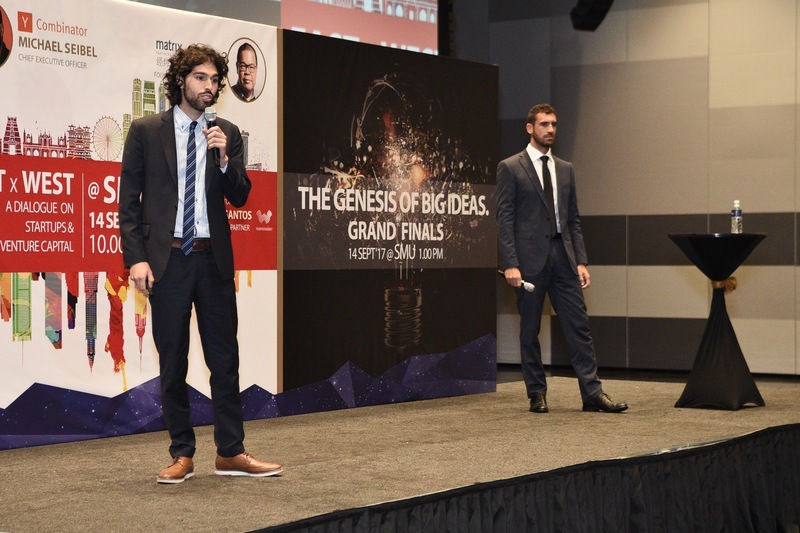 The Lee Kuan Yew - Global Business Plan Competition selected the best worldwide startups operating in service, automotive and health domains. 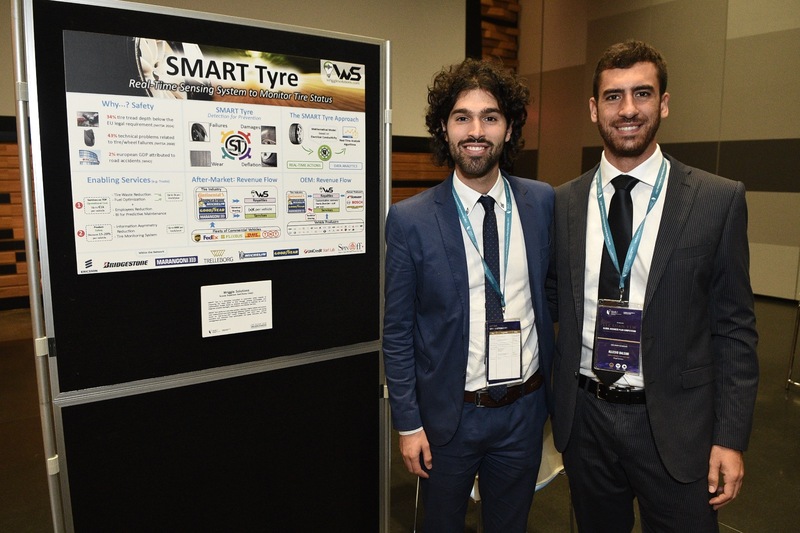 The jury, including prestigious experts such as Micheal Siebel, David Su, and Paul Santos, selected Wriggle Solution to be among the grand finalists conferring to it several awards. 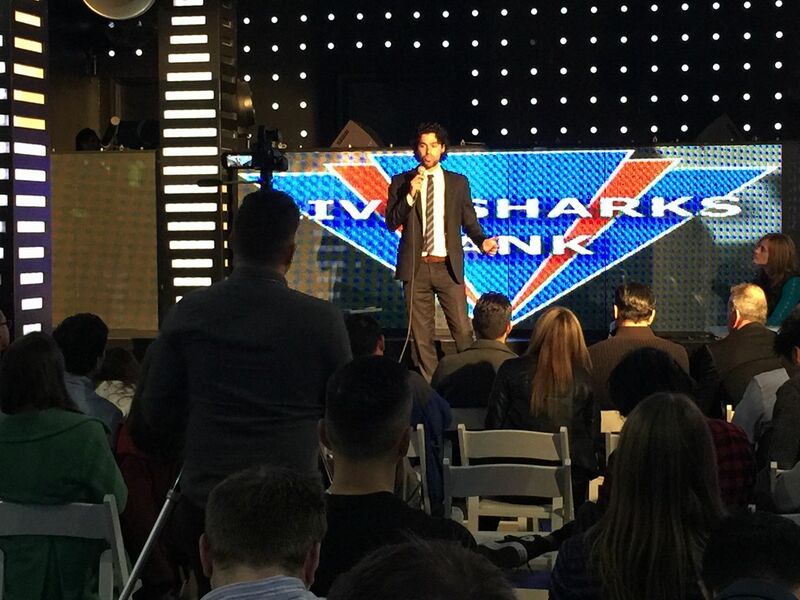 Startup Showcase, a San Francisco Organization, one a month organize and select the best startup for a Live Shark tank event. 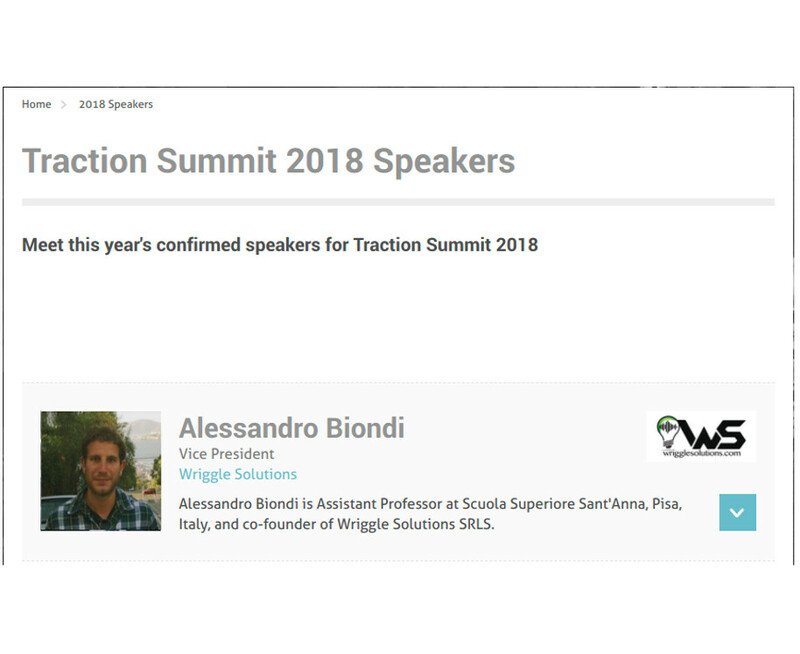 Wriggle Solutions presented in the February Session. 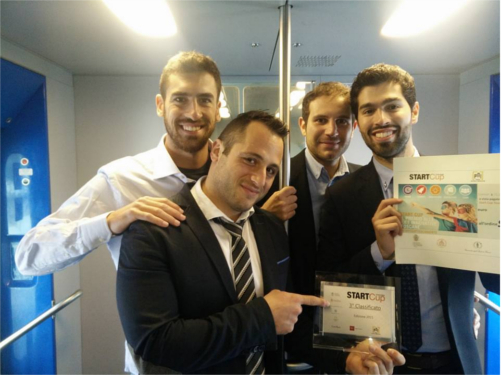 Wriggle Solutions has been selected as one of the most innovative Italians startups to partecipate in a business program in Silicon Valley. 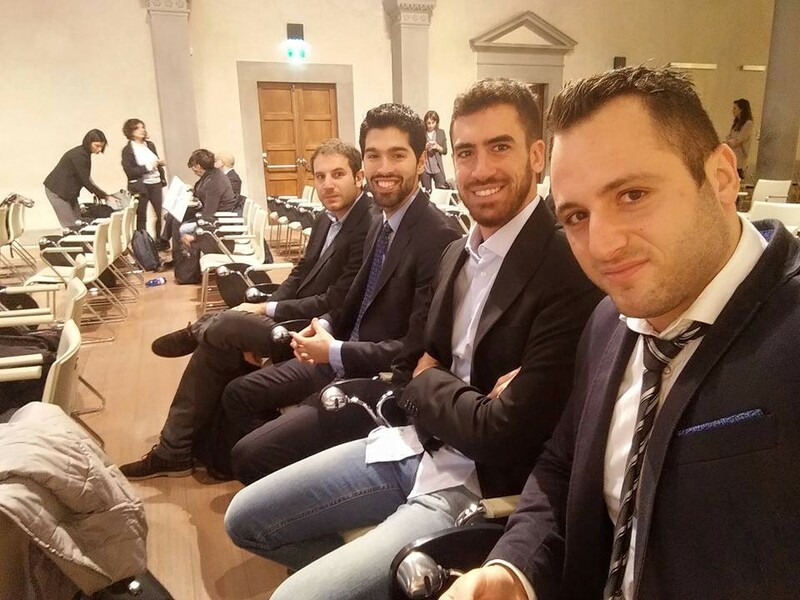 The BEST program (Business Exchange and Student Training) is promoted by Invitalia, which is mandated by the Italian Government to enhance the competitiveness of the country, particularly in technology and managed by Fulbright Commission. 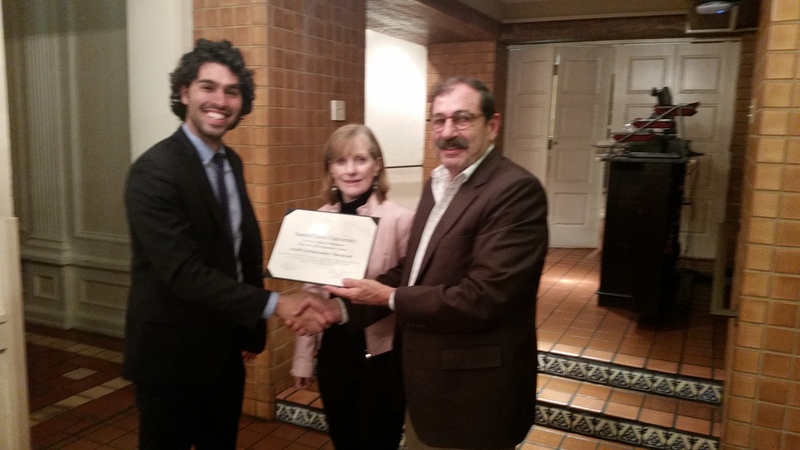 Hosted by ELAN PROGRAMME (European and Latin American Business Services and Innovation). 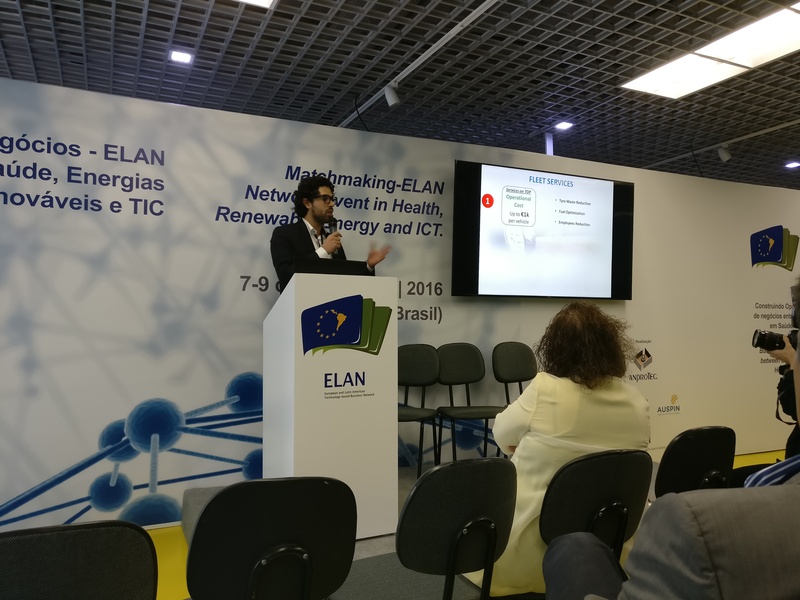 Elan is a European Union (EU) initiative that seeks to increase and diversify the EU economic presence in Latin America, by meeting the Latin American demand for knowledge and innovative technology. 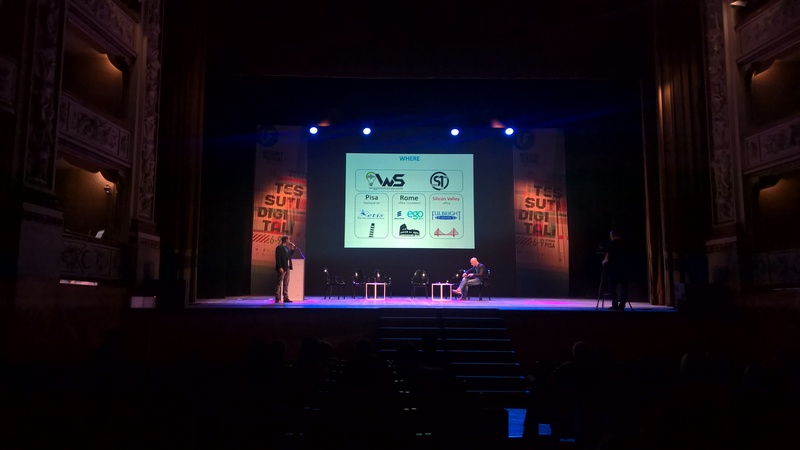 Internet Festival is an event that offers activities, meetings and debates regarding Internet and digital innovation. The event involves almost 20 different locations in Pisa. 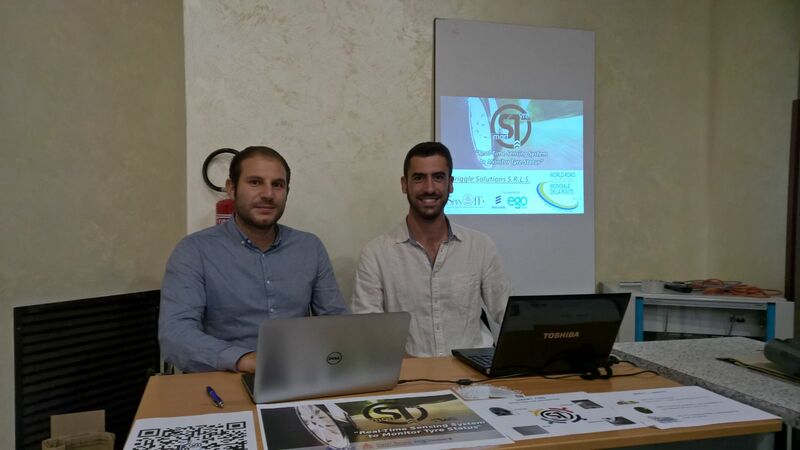 Wriggle Solutions presented SMART Tyre both in the MUOVERSINCITTA` event, collecting innovative solutions towards transportations, and in BOOTSTRAP, as an emerging, promising start-up company. 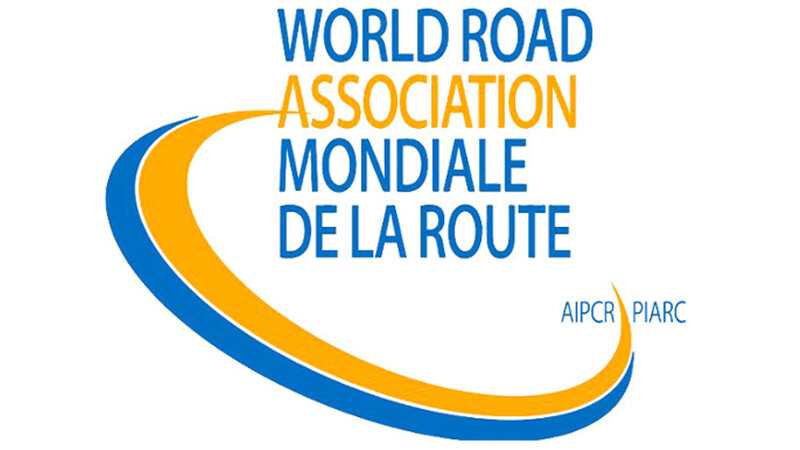 Challenging policies and opportunities from new technologies is the first international meeting organized by AIPCR and Anas s.p.a. to promote the road safety. 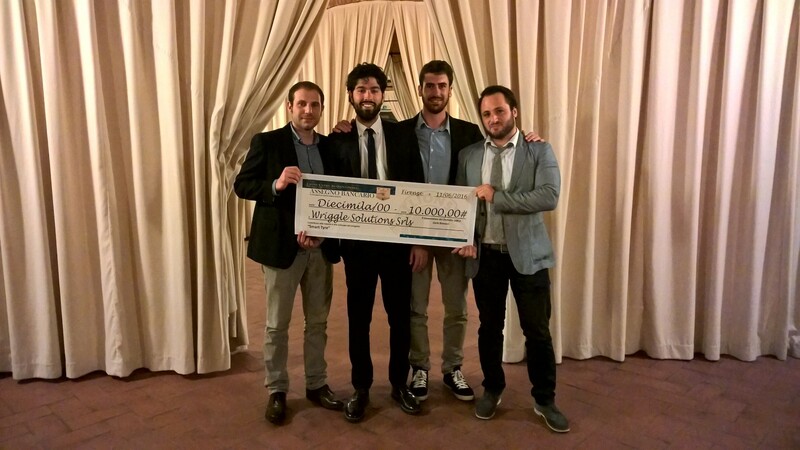 The International Lions Club selected Wriggle Solutions as winner of the best Tuscany startup. 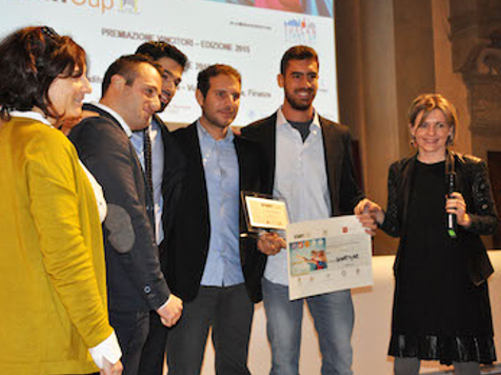 The 4 winners of the 2015 startup "Changemakers for the Company Connected" will be included in the EGO program and will have the opportunity to grow and work for two years in the Ericsson campus in Rome, in a specially dedicated startups area. 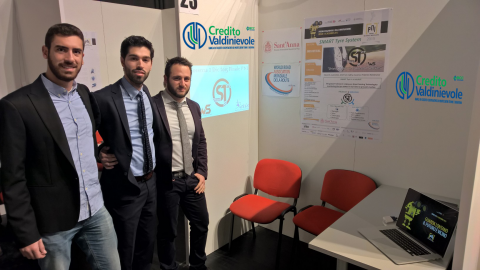 Hosted by University of Calabria, The Italian Innovation Award is an yearly appointment. 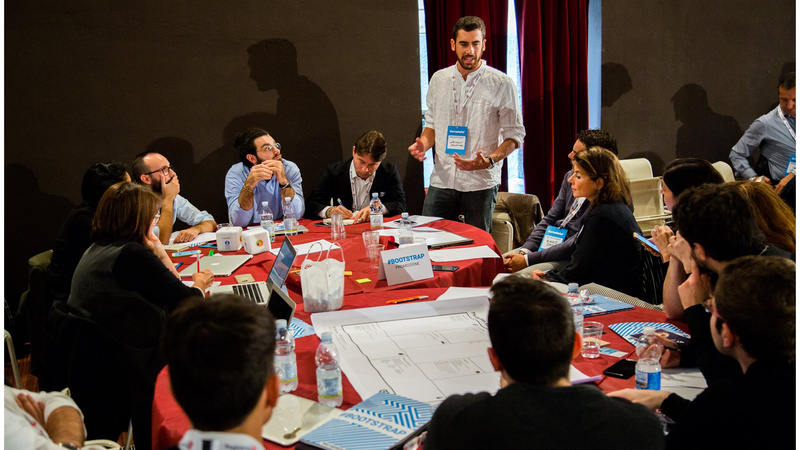 The best Italian startups are invited in a shared stage with the intent of promoting and providing visibility in the Italian Industrial network. 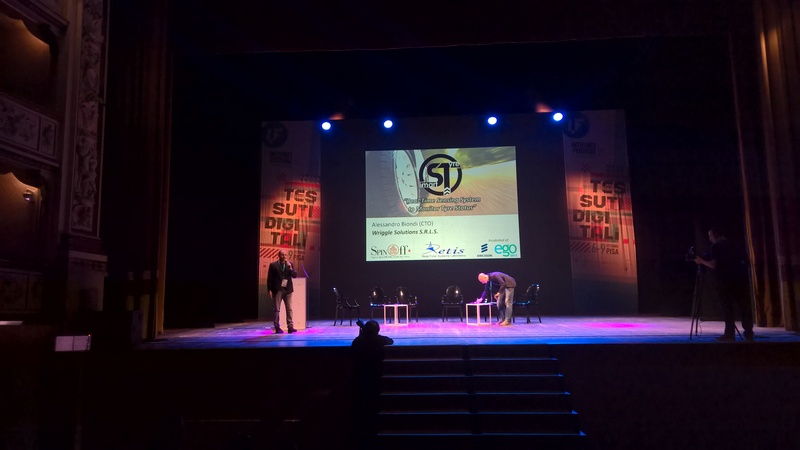 The Tuscany Region, hosted and promoted the Start Cup Tuscany. 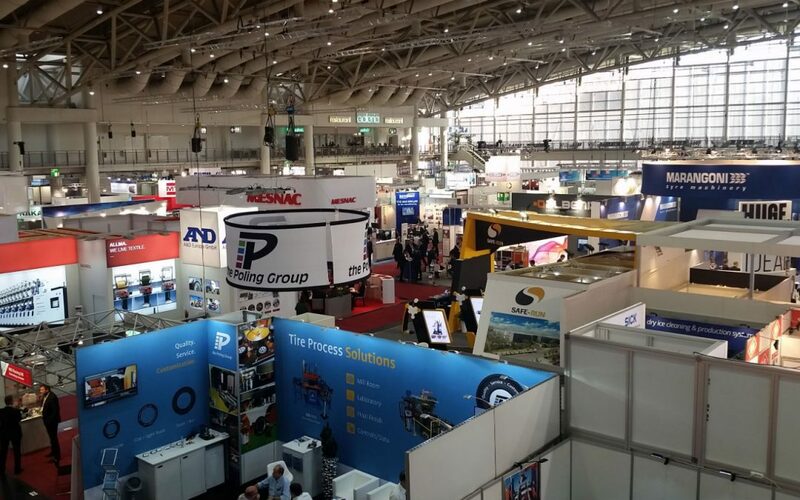 It is an annual competition awarding the best business initiatives with high technological content and offering the possibility to turn their ideas into a business. 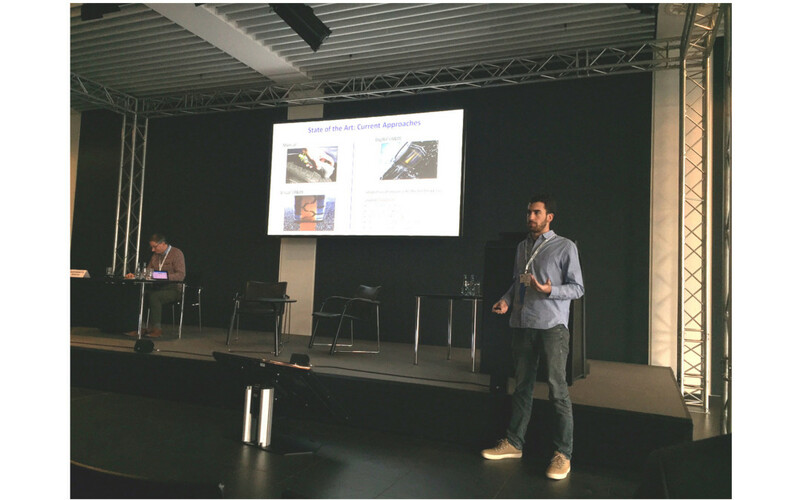 Moreover, Wriggle Solutions, among the winners, had the opportunity to participate at the National Price for Innovation.